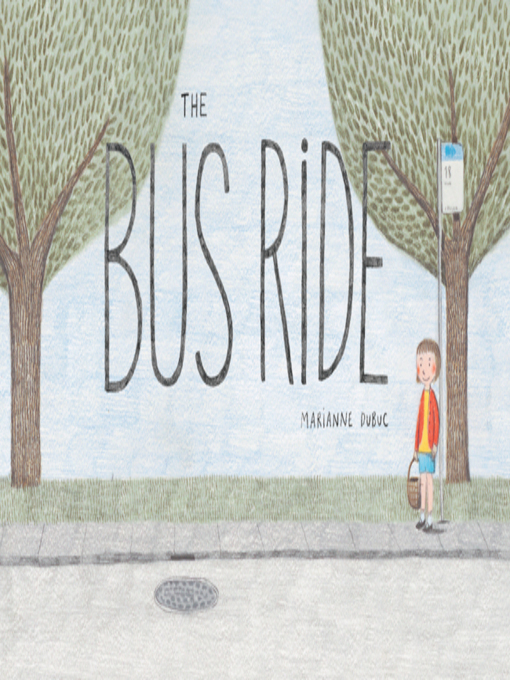 Clara is taking the bus to her grandma's house by herself for the first time. To her delight, the other riders—an assortment of animal characters—are friendly, fascinating and funny. There is plenty to see on this adventure, with lots of satisfying details in the illustrations (including the changing headlines on a newspaper, which sometimes hint at what's to come), proving that it really is the journey that counts.